Sorry, no review of Rainbow Snake yet. 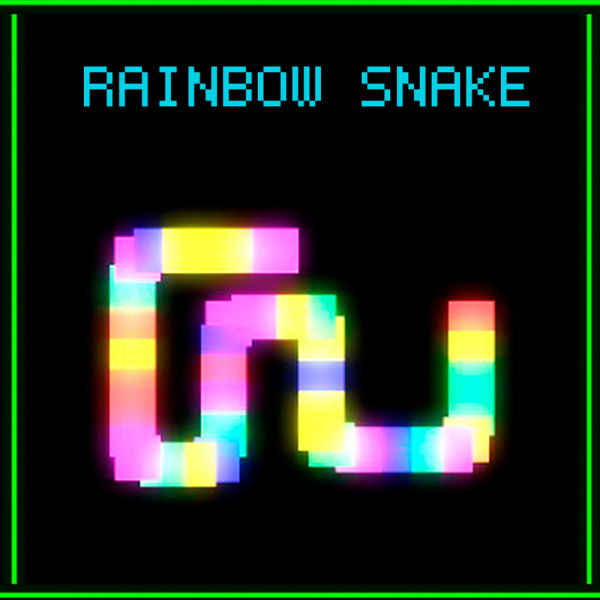 Rainbow Snake Is A Beautiful Classic Game. Eating Food, Snake Painted In Different Colors. Collect a colorful snake and avoid the green walls. Over time, the snake is gaining speed!